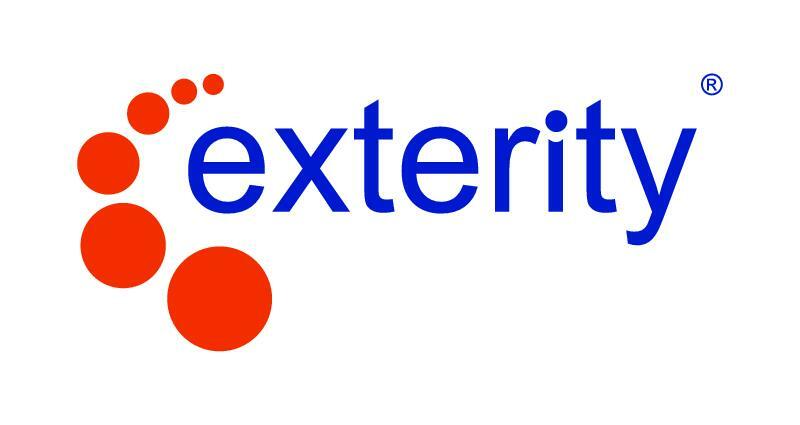 Founded in 2001, Exterity is firmly established as the global leader in enterprise IP video technology, and our systems are deployed globally by some of the most recognised brands in the world. Exterity solutions enable organisations to capture TV and video content directly from any source and manage its delivery - as channels or within digital signage screens - to an unlimited number of devices via your IP network. With centralised configuration and management, Exterity solutions support large volumes of content without compromising system performance. From corporates and education, to hospitality, stadiums and healthcare, Exterity has global expertise in delivering complex, end-to-end proAV solutions.